Here’s an example of the math for a middle-income family spending $4,000 a month. They might trim their spending to $3,600 and manage to save the extra $400. Three months’ worth of expenses would equal $10,800, which divided by $400 would take 27 months to accumulate — and that’s if they had no unexpected expenses in the meantime. That’s at least two years where they might be passing up company matches in 401(k)s, losing tax breaks for retirement plan contributions and paying exorbitant interest rates on credit cards and other debt. Education debt is another example where the best advice depends on how well you’re fixed. Families are more than twice as likely to have student loans now than they were a generation ago, Federal Reserve data show. Nearly 45 percent of families headed by people younger than 35, and 34 percent of those ages 35-44, have student loans, according to the Fed’s latest Survey of Consumer Finances. But only those who got bachelor’s or graduate degrees in 2016 had higher incomes and net worths compared with their counterparts in 1989. Those who went to college but didn’t get at least a four-year degree had a median net worth that was 23 percent lower and real, inflation-adjusted income that was 16 percent lower than similarly educated families in 1989, the survey shows. The lower your income and the less wealth you have, the less of a rush you should be in to pay off student loan debt. Extra money you might send to lenders likely would be better used to bolster your financial cushion. Yes, paying loans off early reduces how much interest you pay, but you can’t get that money back if you lose your job or face other financial setbacks. Less affluent borrowers also shouldn’t refinance federal student loans, which have consumer protections and flexible repayment plans, into potentially lower-interest rate private loans that lack these options. Only those who are unlikely to need forbearance and deferral (high earners with plenty of savings) should consider refinancing or quickly paying off student loans. The typical recommendation is that people should save in Roth IRAs only if they expect to be in the same or a higher tax bracket in the future, since these don’t offer a tax break up front, but promise tax-free withdrawals in retirement. That means most workers should stick to 401(k)s and regular IRAs that offer deductible contributions, since income typically drops in retirement. Unemployment risk rises dramatically with lower education and income levels, according to the U.S. Bureau of Labor Statistics. In 2015, the unemployment rate was 8 percent for those without a high school diploma and 5 percent for those without at least a four-year college degree. The unemployment rate for those with bachelor’s degrees was 2.8 percent and 1.5 percent for professional degrees. If you have a 401(k) at work, it makes sense to contribute enough to get the full match. But if you can contribute more, the Roth might be the better option if your income is erratic. Roths allow you to withdraw the amount you’ve contributed at any time without triggering income taxes and penalties. Ideally, you would leave the money alone to grow, but you won’t be punished if you can’t. 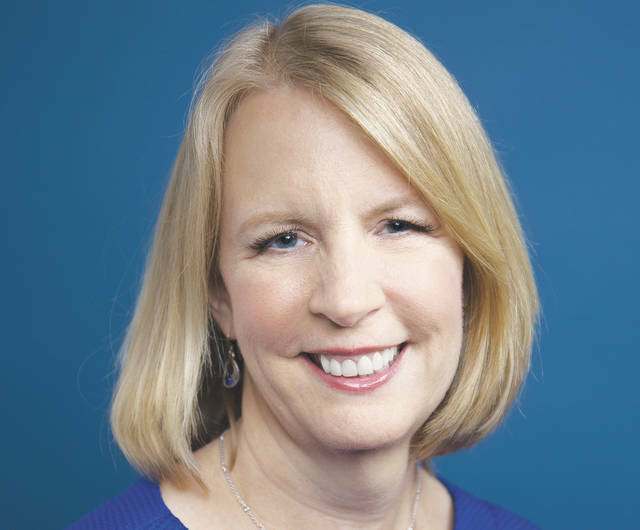 Liz Weston is a columnist at NerdWallet, a certified financial planner and author of “Your Credit Score.” Email: lwestonnerdwallet.com. Twitter: lizweston.